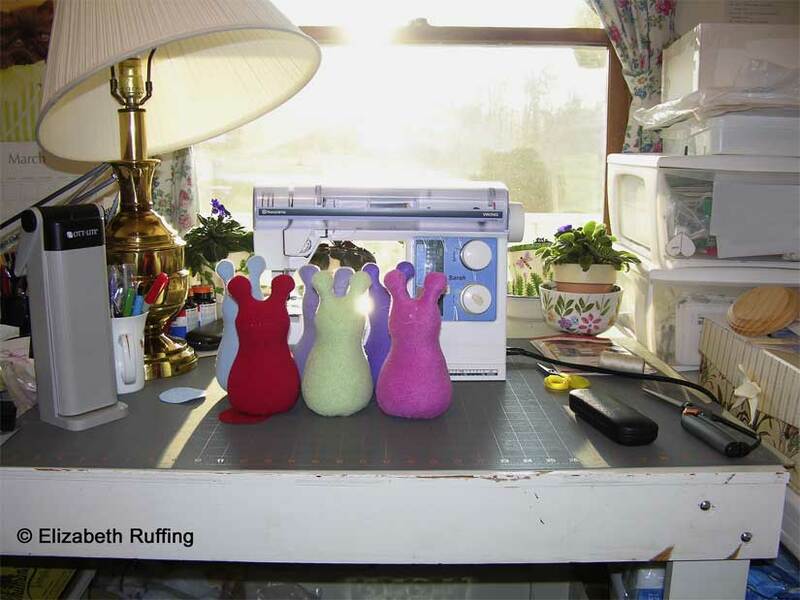 I came into my workroom yesterday, and the sun was coming up, shining through my window and in between my slugs. 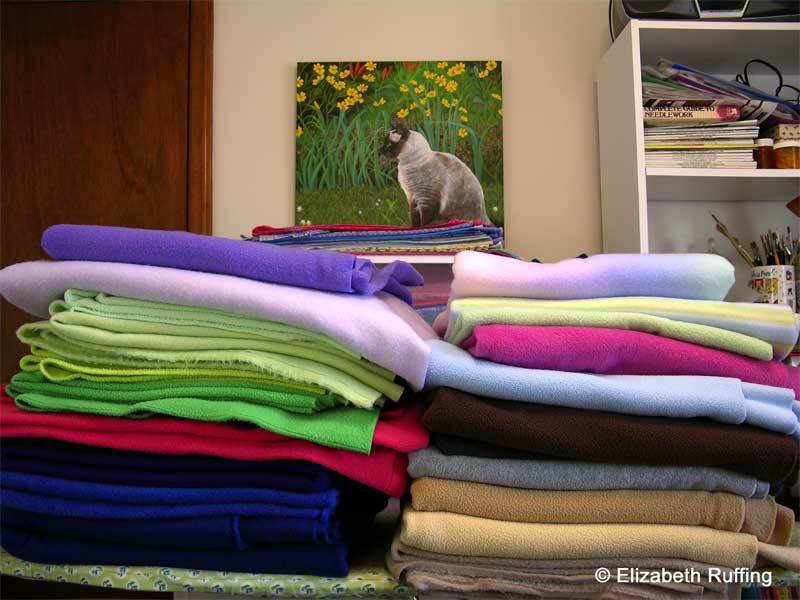 My new fleece was all stacked on my ironing board, waiting to be put away or put to use. I have some new colors, but I haven’t even gotten to listing them or photographing them. 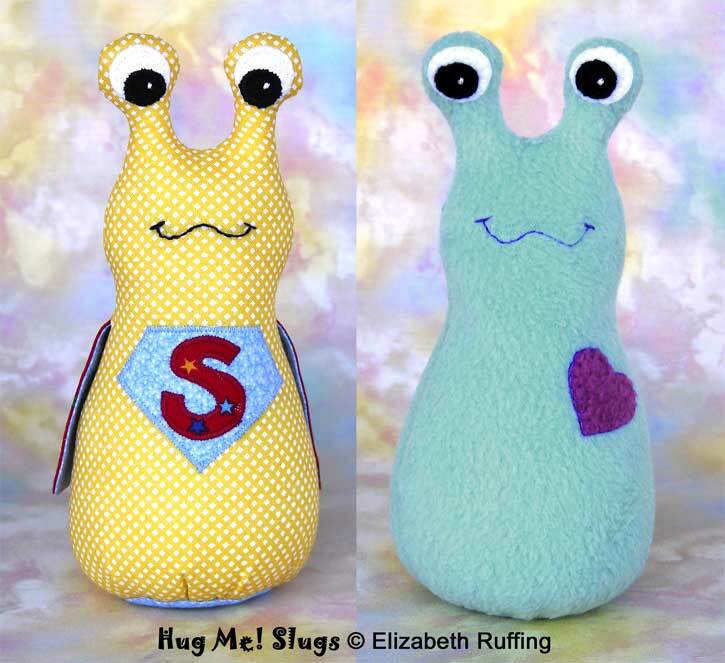 By the end of the day, there were even more slugs to be made. 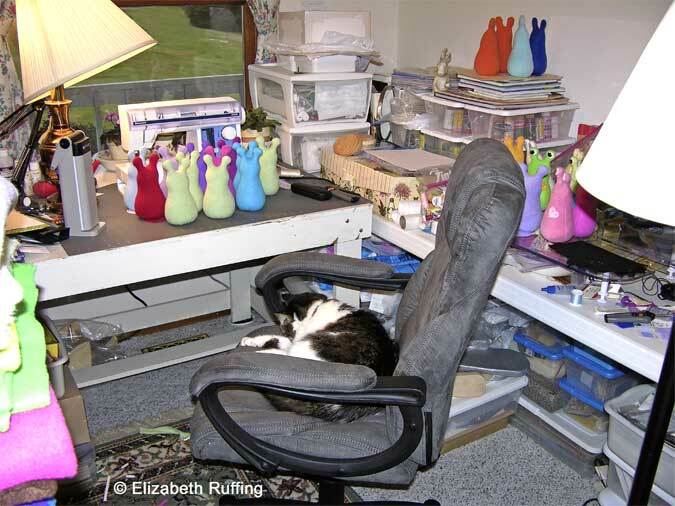 In contrast, today is dark and rainy, which means my kitty assistant is hunkered down for some serious napping. 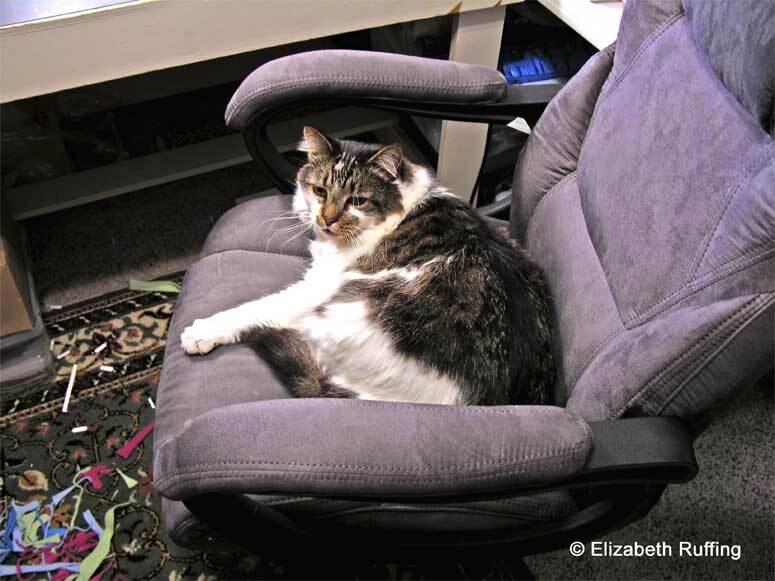 His bed of choice for daytime napping is my new chair. Hm. One of us might have to find another chair. I’m thinking it might be me! I’ve tried the whole sharing thing, and he just ends up stomping onto my table or maneuvering his way onto my lap. Either way, my sewing coordination becomes impaired! He doesn’t understand this at all. He seems quite sure he is being helpful.